The sound of Colors, the inspiration directly coming from what is around us that then reflects into the music… At the core of this new work there are brief compositions born from an improvisation, a thought or a sensation. Accompanying him on this journey there are two great musicians: Mark Schilders on Drums and Rick Rosato on Bass. 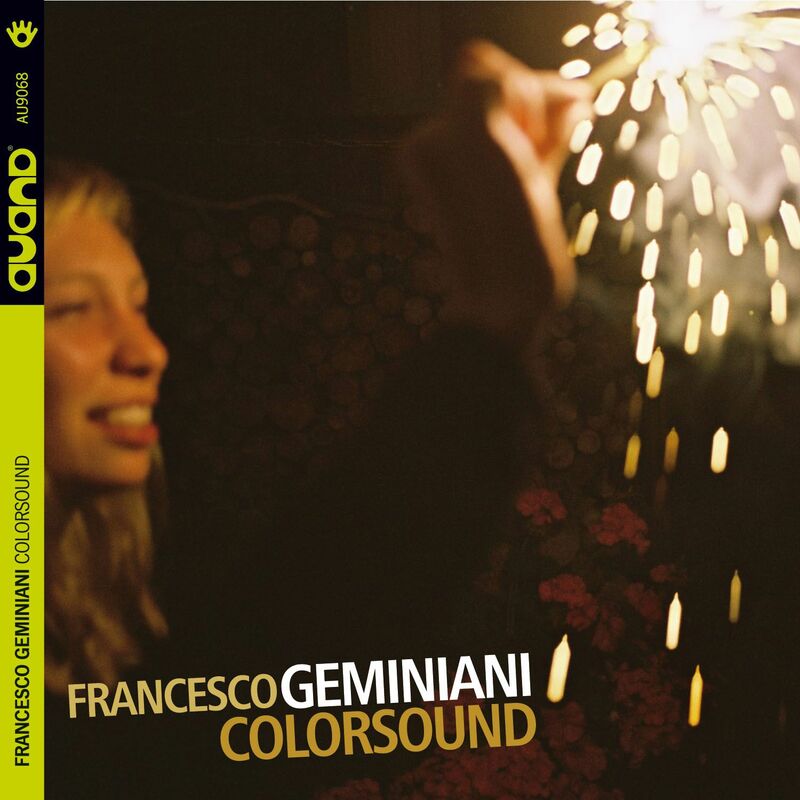 Il suono dei colori, l’ispirazione che deriva direttamente da ciò che ci circonda e si riflette nella musica… Al centro di questo nuovo lavoro ci sono brevi composizioni nate da un’improvvisazione, da un pensiero o da una sensazione. Ad accompagnarlo in questo percorso ci sono due altri grandi giovani musicisti del panorama internazionale: Mark Schilders alla batteria e Rick Rosato al Contrabbasso. It's time to go back to pretty Paris! Fun is over but always a treat to be a part of @cullyjazz! Check out @noetavelli argonauts in a couple of weeks on Swiss' roads, and also the sorcerer @ahnatek trio! Thanks to @markdeclivelowe for having me on his "heritage" show!